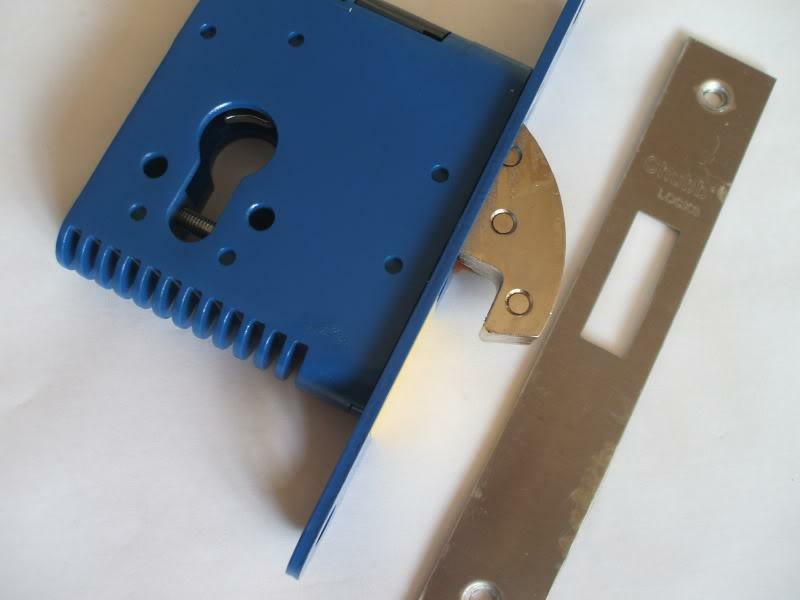 Rick is your locksmith in Tettenhall providing a 24 hour locksmith service in Tettenhall and surrounding W-ton areas. Specialising in uPVC door and window locks, our locksmith in Tettenhall is well equipped and stock all sizes of uPVC door cylinder and window locks. uPVC doors require regular maintenance in order to function correctly and our Tettenhall locksmith is trained in servicing the mullti-point locking components and adjusting the uPVC door locks. Our 24 hour locksmiths are on call across W-ton covering Codsall and Tettenhall and will be able to gain entry to your property or vehicle and replace your locks where necessary. The auto locksmith carries a large range of bypass tools to gain entry to your vehicle when keys locked in the car. 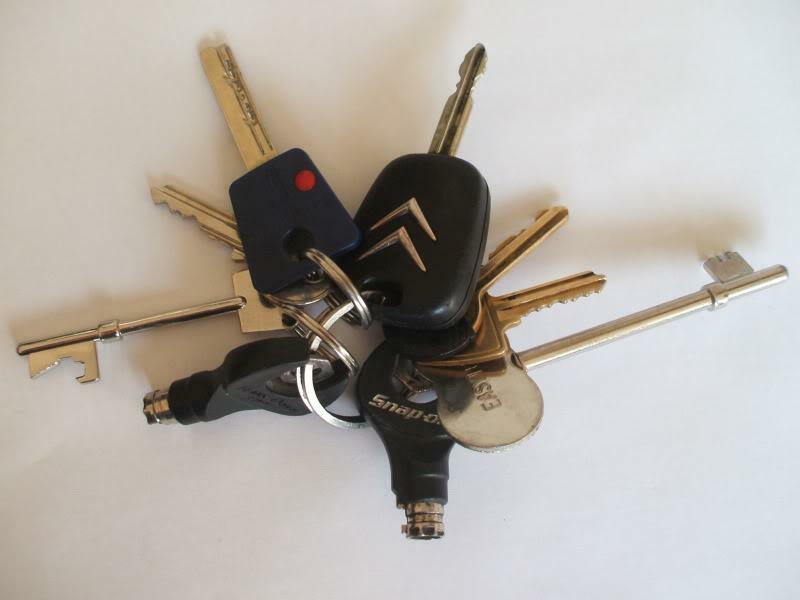 Auto locksmiths also carry key removal equipment for removing broken keys from the ignition of your vehicle. Our Home and upvc door Locksmith based in Tettenhall conduct free home security lock surveys and can recommend replacement of weak points in your locks and possible replacements and upgrades. Ideally all exterior door locks need to conform to BS3621 in order to be insurance eligible. The Locksmith can however, fit locks to whatever your specifications and budget in both Tettenhall and Codsall areas. Call us now for a free quotation, we will match or better any local quote. "Rick has serviced our doors several times now over the years, always does a great job and always on time." "We use Rick to change the locks at our properties when the tenanys leave or are evicted. He's always well mannered and professional in his work." "Our uPVC door jammed on opening and we could not get in. Rick arrived asap and repaired the faulty lock internals for us."